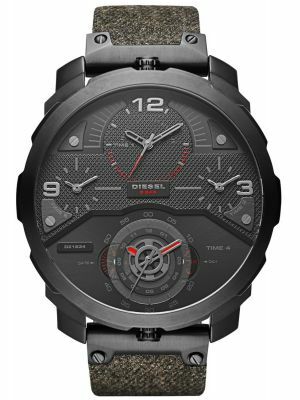 The brand Diesel was formed in 1978 by the Italian designer Renzo Rosso, who started out as most designers do by producing clothing collections for a young adult market. 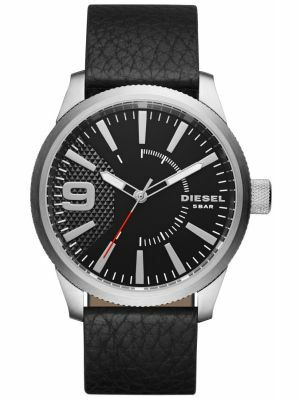 A theme still reflected in todays Diesel watches. 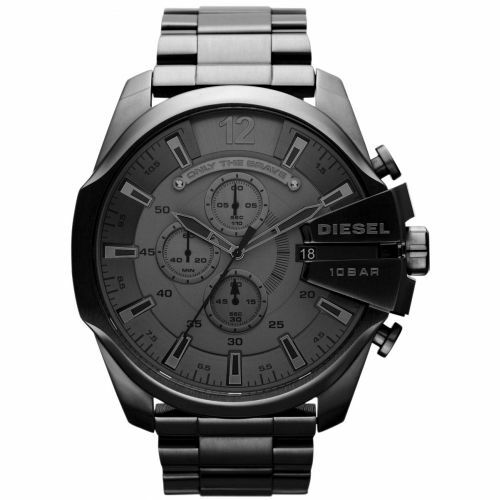 Clothes, jeans, colognes and sunglasses were the original items to receive his styling. 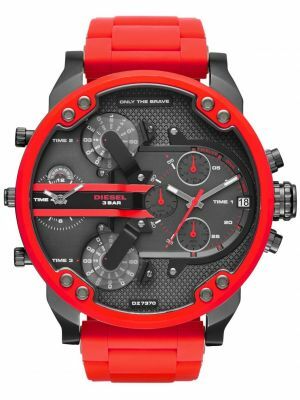 Renzo wanted to push the boundaries, not wanting to conform he encouraged his hired designers to experiment with their designs by introducing quirky and edgy elements. 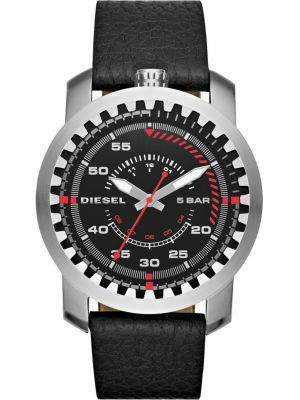 It wasn’t until the 1990’s that Diesel the fashion brand became internationally known and is now one of the largest fashion brands worldwide. 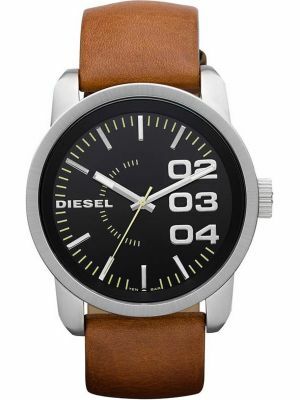 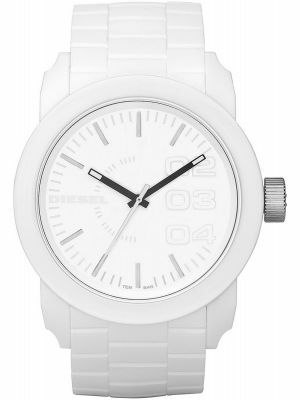 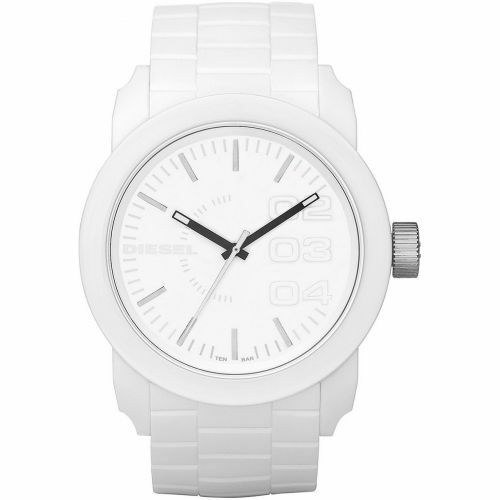 Diesel Watches have a most distinctive visual appeal. 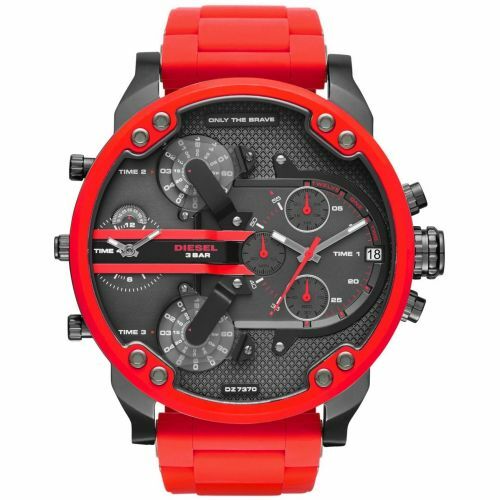 Chunky, bold and oversized, each collection bringing with it another quirky and ultimately unique design. 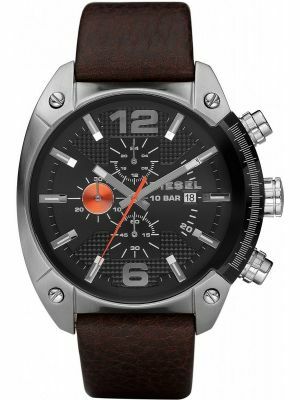 An urban lifestyle watch brand that fits comfortably within today’s modern world, truly making a statement on your wrist. 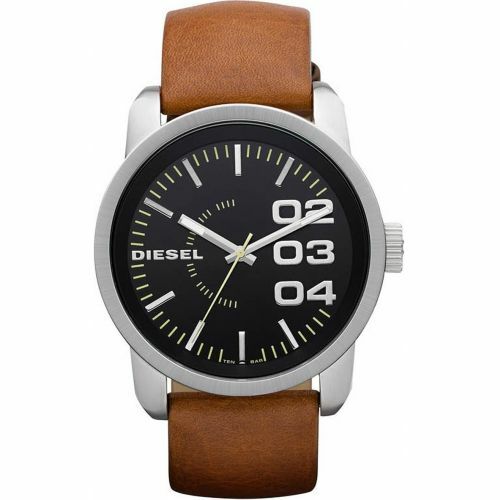 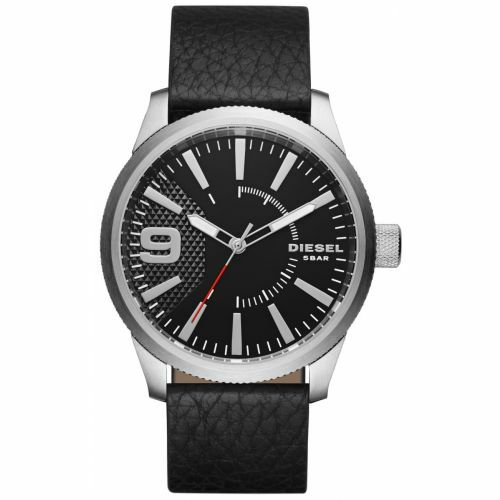 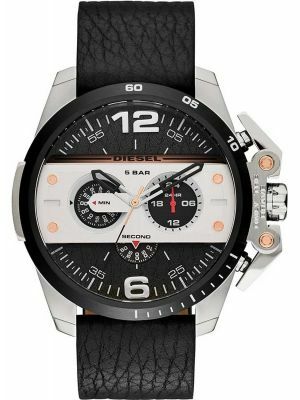 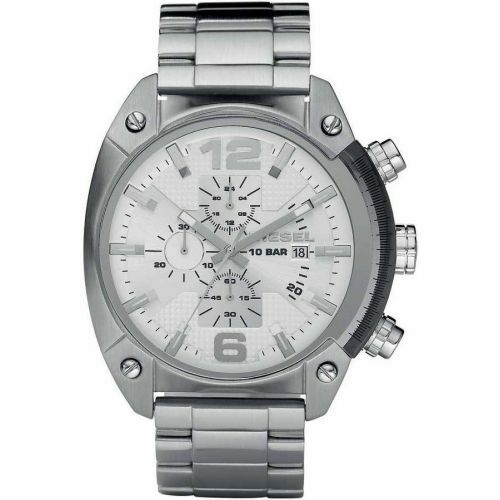 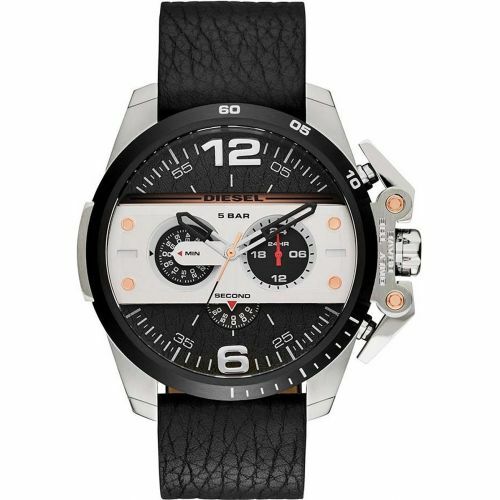 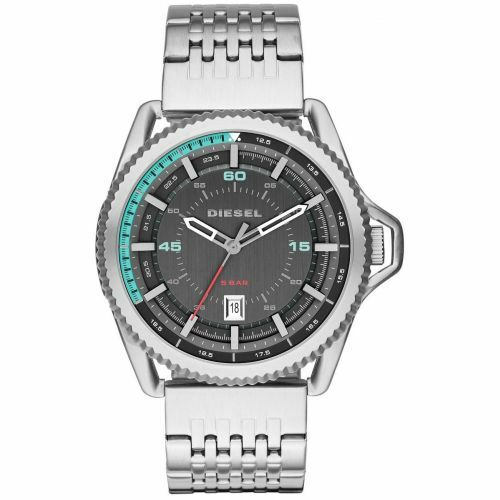 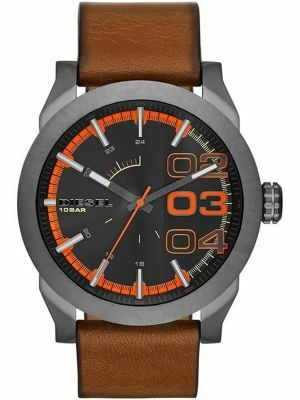 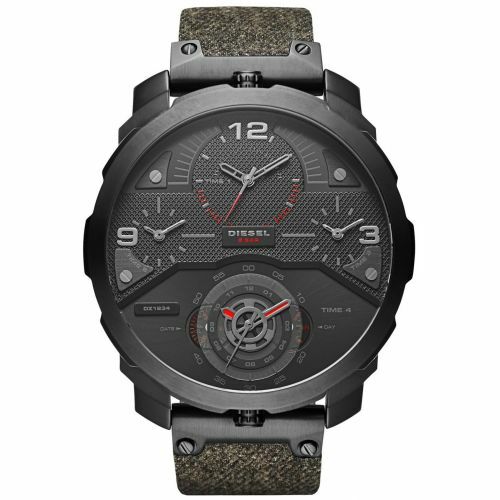 You will find that many of the womens Diesel watches and mens carry their signature statement “Only the brave”. 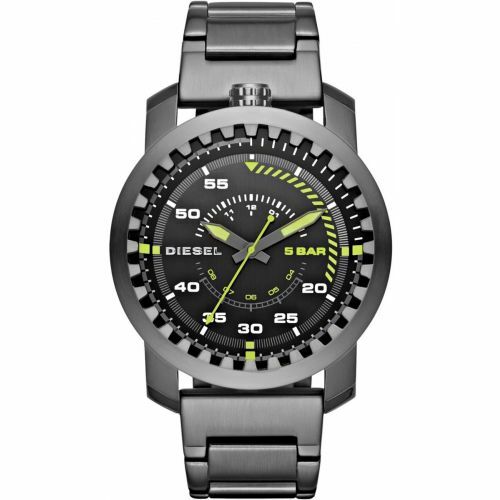 Take a browse through our Diesel watch collection to find the one that fits within your urban lifestyle. 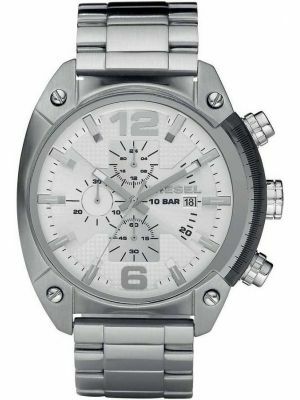 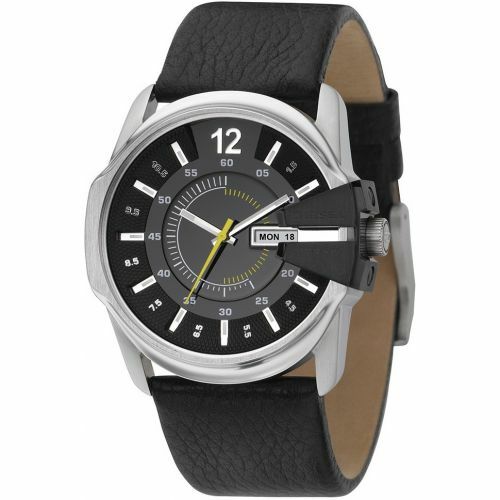 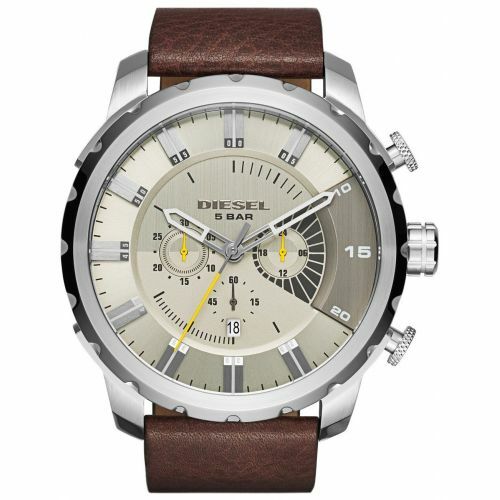 We are authorised dealers of Diesel watches, this can be verified at http://www.fossil.co.uk .